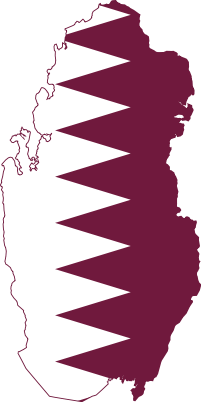 Tiny Gulf state of Qatar has made a remarkable turn in its position. Qatar’s importance in Arab politics started with its role in negotiating between Hamas and Israel. Syria under Assad had cordial relations with Al Thani of Qatar until recently. Qatar’s Prime Minister Sheikh Hamad is leading the charge to convince the Security Council to say good bye to Assad. Sarcastically, Syrian rep at the UN asked whether Qatar was a part of NATO or the Arab League. Taliban leadership also found a new home in Qatar, away from their old patron Saudi Arabia. US and Taliban are holding ‘talks’ brokered by Qatari diplomacy.